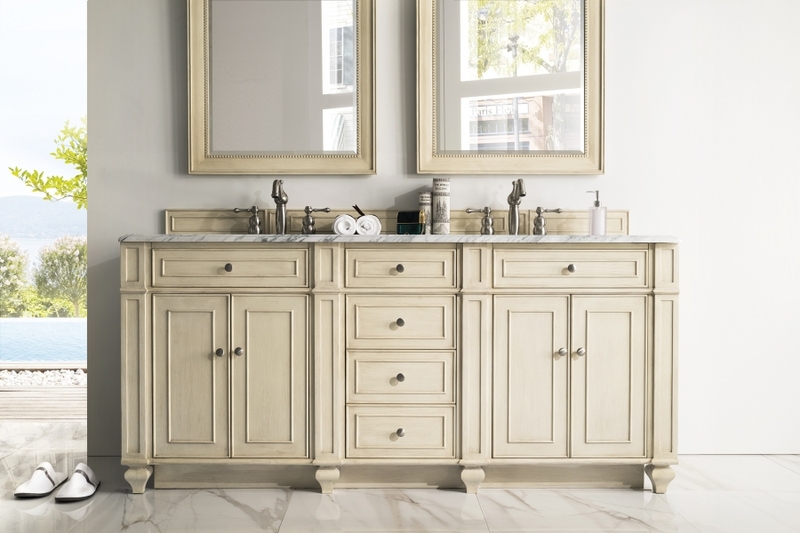 This amazing double sink vanity will bring great style and functionality to the space where it is installed, making a shared space pleasant and welcoming. The counter top area is very nice for both users and the two double door cabinets and six drawers, including two small slant out styles provide plenty of room for storing all bathroom essentials neatly and out of sight. 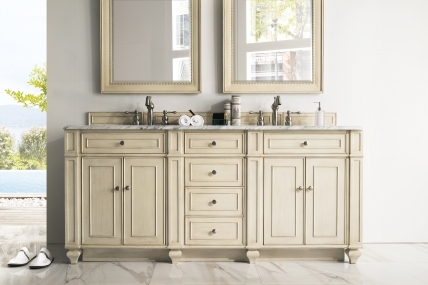 This selection has a creamy vintage vanilla finish that is accented with satin nickel hardware pulls. 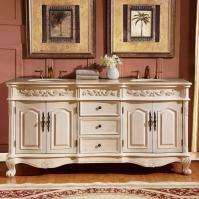 The four carved feet along the front add a wonderful decorative touch. 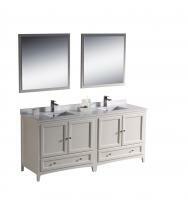 Counter Top: This vanity comes with a choice of countertop or it can be purchased with no countertop. 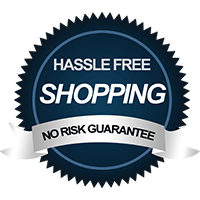 Granite is a hard non-porous surface, which makes it an ideal material for countertops. Granite resists heat, scratches and stains, and protects against mold and mildew. 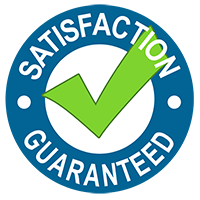 It’s recommended that you seal granite every 6 - 12 months. Marble is a porous stone, and offers a unique look with its natural veining. Marble requires more maintenance than other natural stones, but can last a lifetime if taken care of properly. Marble can be damaged by acidic foods and cleaners, and is more vulnerable to scratches and etching (water marks) if not dried routinely. It is recommended that you seal Marble every 3 - 6 months. 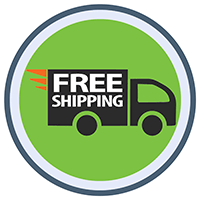 Solid Surface countertops are a man-made product formed by combining natural stone and resins, and molded into a solid product, such as a counter top or sink. Solid surface is durable, easy to clean, and comes in many colors and shapes. Solid surface can scratch easily, but can be easily buffed out too.